DP World's chairman urged African leaders to lift barriers on trade after the global ports operator last year pushed to expand its footprint in the continent where it faces some opposition to its operations. 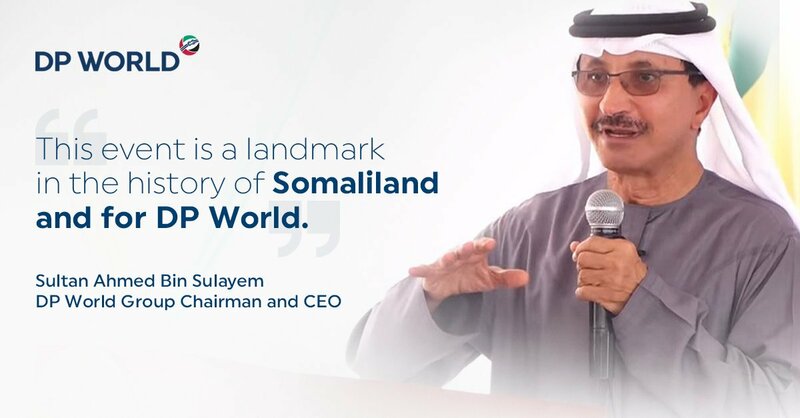 Removing trade barriers, increasing connectivity between countries and developing infrastructure are essential for Africa's economic emergence, Sultan bin Sulayem, chairman of DP World said at the Africa Emergence Conference in Dakar, Sengal. “The removal of trade barriers is very important," Mr bin Sulayem said. "We believe in the viability of Africa, we believe in investing in the continent." DP World's comments comes after the Djibouti government abruptly seized the Doraleh Container Terminal from DP World in February over a dispute dating back to at least 2012. The Dubai-based port operator has said the seizure is illegal. Protectionist measures, including those in Africa, are raising concerns about the growth of the global economy amid escalating trade tensions between the US and China. Africa's economic growth is dependent on boosting intra-regional trade, according to Mr bin Sulayem. "In Africa tariffs are 50 per cent higher than in Latin America and Asia,” he said. “Intra-regional trade in Africa is only 12 per cent while in Europe, Asia and Latin America it is over 50 per cent. 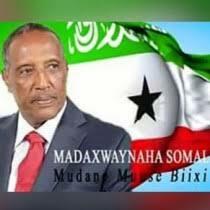 We need to improve this to prosper,” he said. Mr bin Sulayem addressed a panel on the role of private institutions to help support the economic emergence of Africa with Senegalese President Macky Sall and Prime Minister Mahatir Mohammed of Malaysia, according to a statement from DP World on Saturday. DP World has operations in Senegal, Egypt, Mozambique, Somaliland, Rwanda and Algeria. Last year it signed an agreement with Mali to develop a logistics platform and with the Democratic Republic of Congo for the country's first deep-sea port. The ports operator said earlier this month it plans to offer $502 million to acquire Chilean ports operator Puertos y Logistica (Pulgosa), as it seeks to expand its operations in Latin America.